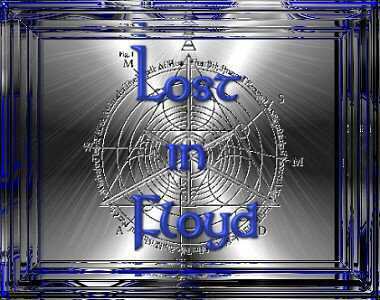 This Pink Floyd Web Ring site is owned by lostinfloyd. Site design and maintenance by lostinfloyd © 2005-2012. All trademarks and copywrites remain the property of their owners. The contents of this entire website are presented here as a non-profit and non-subscription service intended for the non-commercial purposes of criticism. 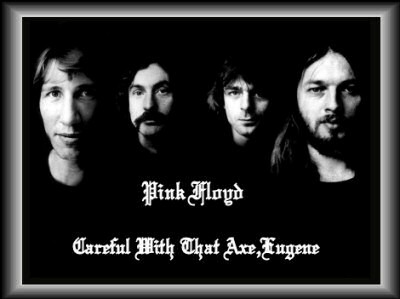 This site is a tribute to Pink Floyd, the past and present members.